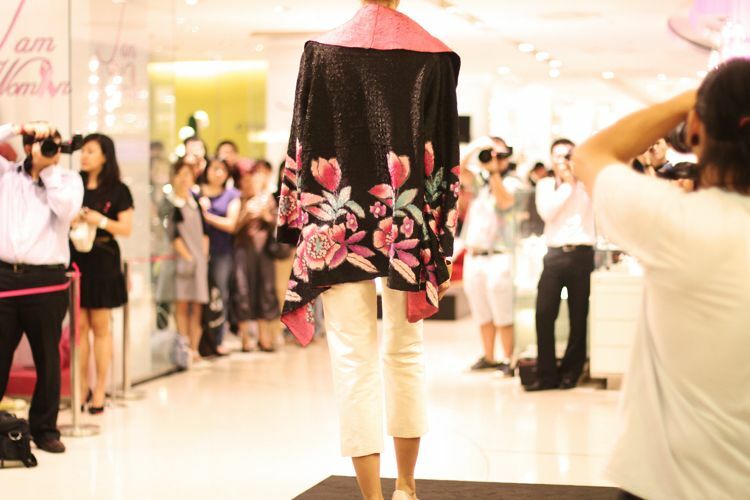 With the theme "I am Woman", the campaign, which is in support of the Breast Cancer Awareness month, features a fashion event with model and host, Bernie Chan while the inimitable Alemay Fernandez entertains with her rendition of popular jazz numbers. I was stunned when I see this. I guess it's time to channel Louis Vuitton Spring 2011! And speaking of Louis Vuitton, remember the body painted zebra prints? This is definitely a must-have wearable version. At last, a gentle reminder for those who hasn't got their hands on the latest MAC collaboration with Disney all-time villains. Sneak peak! Love the blue stole in the second picture. Love the dress on the first model. 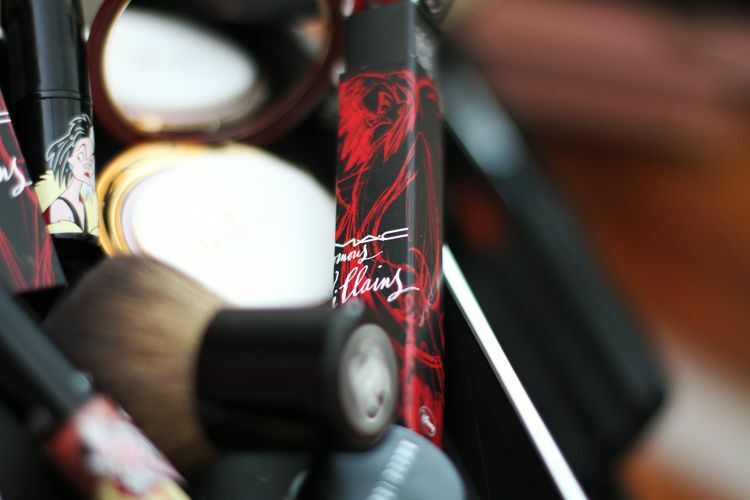 And i got myself a lipstick from the Villians collection too! Gorgeous detail on the second outfit. Looks simple but amazing! Number 2 and 3 are so elegant, classic & lady-like! Love them! love the zebra print the most i think, it looks really fab! I love everything about first picture!! Great hair and great dress!! Just too cute!! and i want those mac villain edition collection! LOVE these looks! the first ones are verry flapper-inspired, i love it! the prints and colours used in these outfits are great! anyway, could I follow ur twitter? The zebra prints top is definitely must have! your blog is great, I'll be back for sure! thank you so much for following, means a LOT! Amazing pics! And such a good cause! I love those clothes and it's really good to do something about breast cancer awareness. 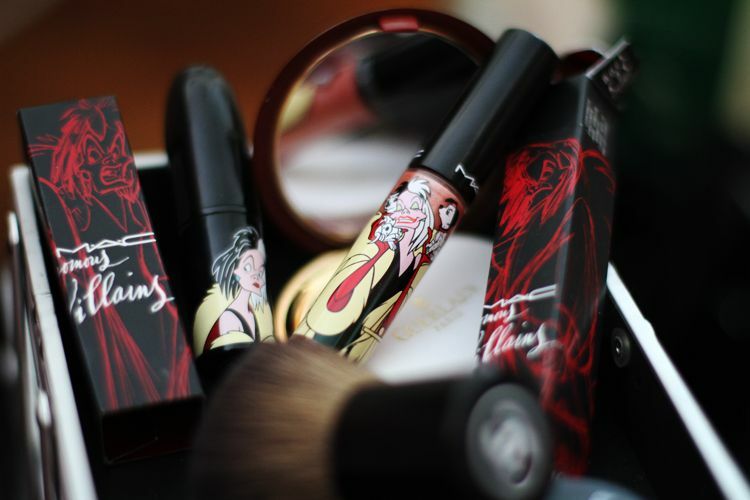 Also, I can't wait for the MAC Villains collection!